You’ve found your must-have cosplay and now you’re ready to build that perfect jaw dropping armor costume. Fantastic! 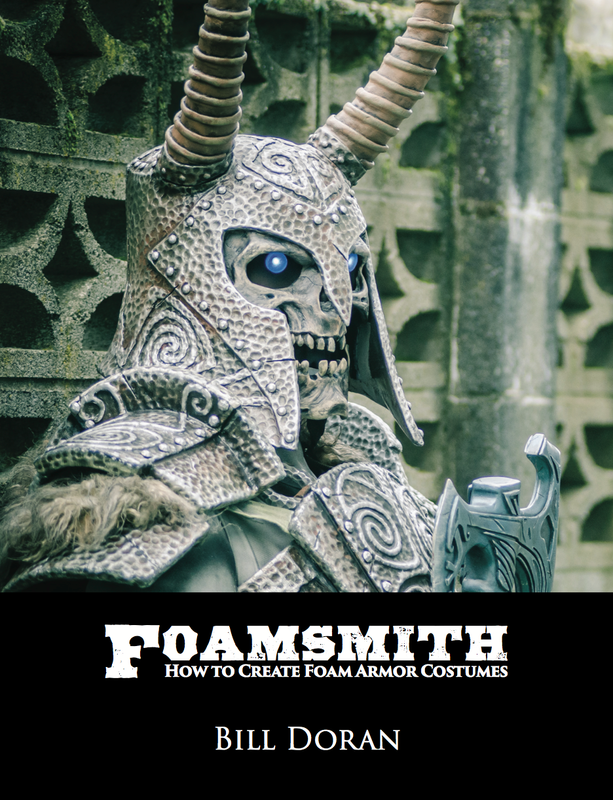 Foamsmith 1 is a deep look into the tools, materials, and techniques you’ll need to know to make your own incredible foam armor! Foam armor making can be a challenging proposition for the uninitiated. Fortunately, this eBook breaks it down for you in a way that’s easy to pick up quickly. 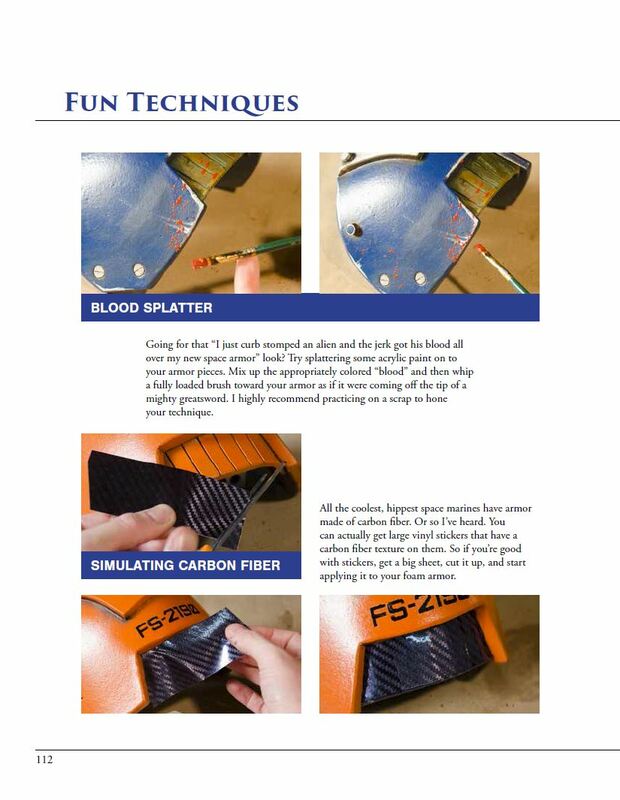 With the techniques in this tome, you’ll be building incredible foam armor quickly and cheaply in no time! 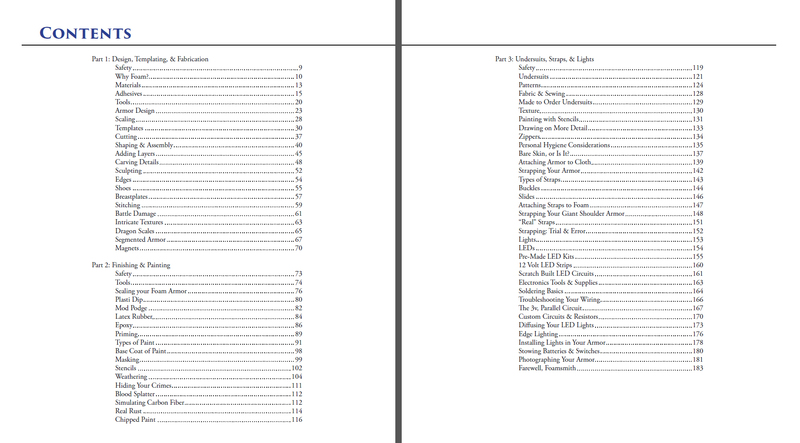 The book is delivered via emailed download link, in PDF format, after you complete your transaction. Please contact us if you do not receive your ebook download.